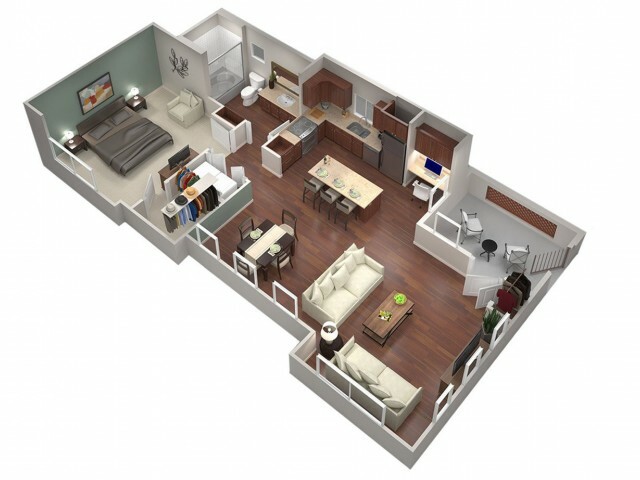 This 1 bedroom, 1 bathroom floor plan offers an open kitchen and dining area with private patio/balcony. Rent does not include a valet trash fee of $30 and a building & facilities fee of $9.95. * Pricing and availability are subject to change. ** SQFT listed is an approximate value for each unit. ***Promotions and promotional pricing only apply to new renters. New renters are people who have not lived in the community in the last 6 months.  Villas at San Dorado allows a maximum of 2 pets per apartment home with a combined weight not to exceed 60 lbs. There is a $250 non-refundable pet fee and $20.00 monthly pet rent for each pet. Some breed restrictions apply. Speak with a leasing consultant for details.